President Trump’s revocation of CNN White House correspondent Jim Acosta’s press pass and the ongoing lawsuit CNN v. Trump have brought issues relating to press freedom and due process under the Constitution back into the news. 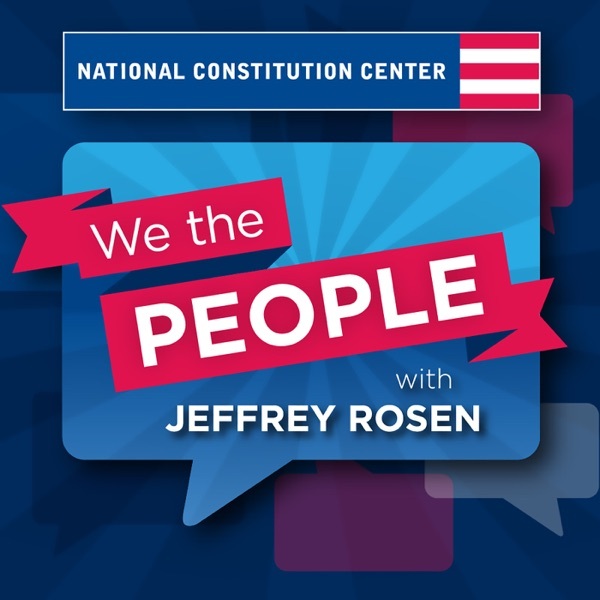 On this episode, David French, senior writer at National Review and Katie Fallow, senior attorney at the Knight First Amendment Institute at Columbia University, break down the latest developments in the CNN case as well as broader First Amendment issues in the courts today – exploring public forum doctrine, the legal battle over the president blocking users on Twitter, Facebook’s proposal to create its own “Supreme Court” to decide how to regulate content, and the potential effects of WikiLeaks editor Julian Assange’s prosecution for publishing classified information. Jeffrey Rosen hosts.